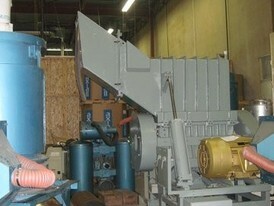 Savona Equipment is your supplier for granulators and granulator equipment. 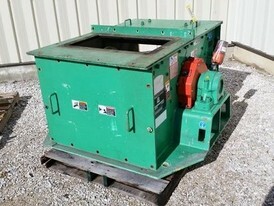 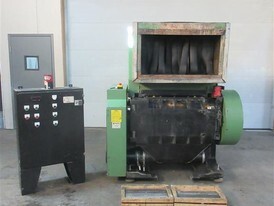 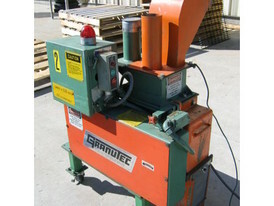 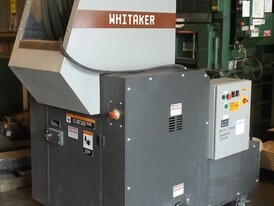 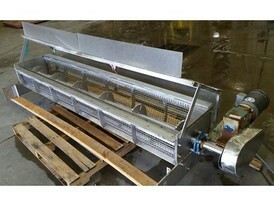 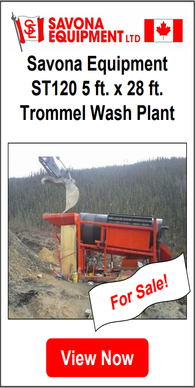 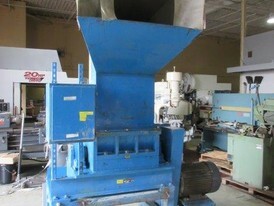 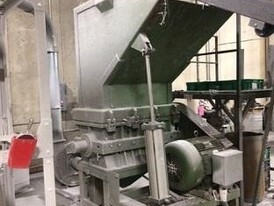 We sells used granulators as well as reconditioned granulators of various sizes ranging from 1 HP to 400 HP. 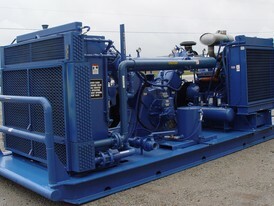 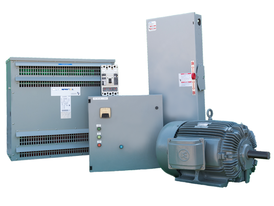 We can supply complete systems as well as components. 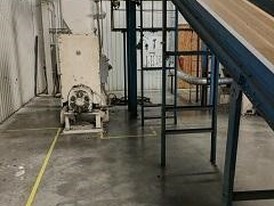 We will supply the top manufacturer’s brands including Nelmor, Rapid, Ball & Jewel, Polymer, Foremost, Condux, Pallman and Mitts & Merrill. 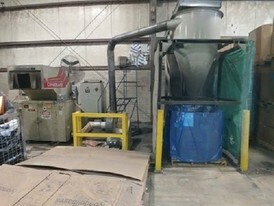 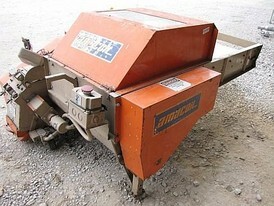 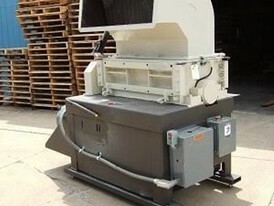 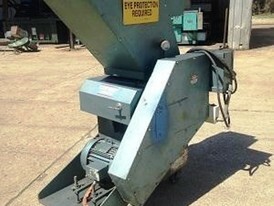 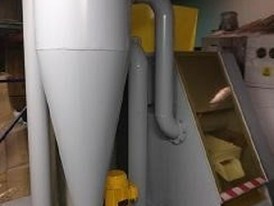 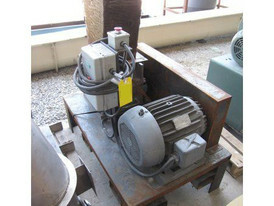 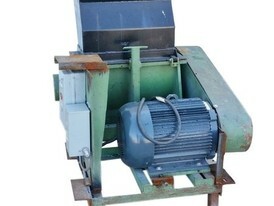 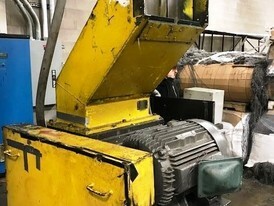 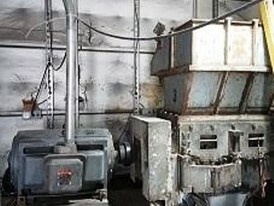 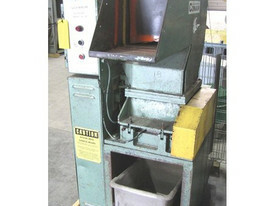 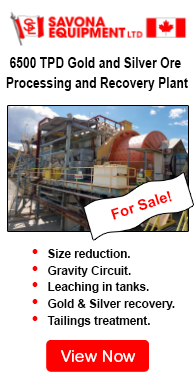 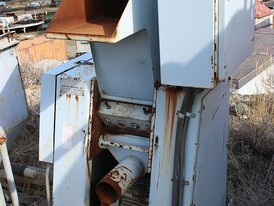 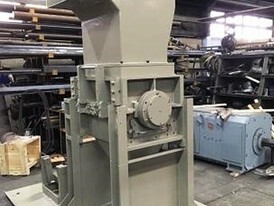 Used granulators will be supplied refurbished and in good working condition.